Penhale Infant School is an exciting and friendly place to learn, with a supportive atmosphere that allows children to grow, socially, emotionally and academically. 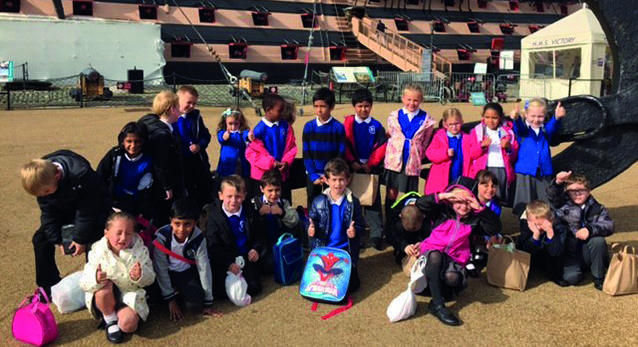 The school has its own nursery and is situated in the heart of Fratton, Portsmouth, and has strong links with their parents and the local community. 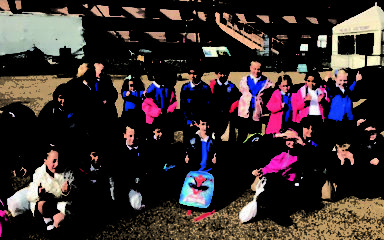 Penhale children enjoy being at school and are proud of their achievements, behaviour and learning. At Penhale Infant School “Every Day Counts” and they provide an excellent education and support so that each child makes the best progress possible during their time at the school.